New York Democratic Governor Andrew Cuomo lashed out at Catholic bishops after state legislators passed the Child Victims Act, accusing them of protecting the church at children’s expense. Cuomo said previously that he stood with Pope Francis on the passing of the bill, insinuating that doing so meant that he stood against the state’s bishops. Cuomo’s comments dismayed Catholics, who pointed out that they welcomed the bill. Some alleged that the governor was demonizing the church for political gain, especially in light of his overt support for abortion. “Why the governor has doubled, or even tripled down on his criticisms of the Church in recent days I couldn’t say for sure, though I would note he shared our reservations on previous versions of the bill until recently,” Dennis Poust, Director of the New York Catholic Conference, told CNA. “In the wake of recent abortion legislation, the governor seems to think the Church is a useful common enemy to have with some legislators,” he added. 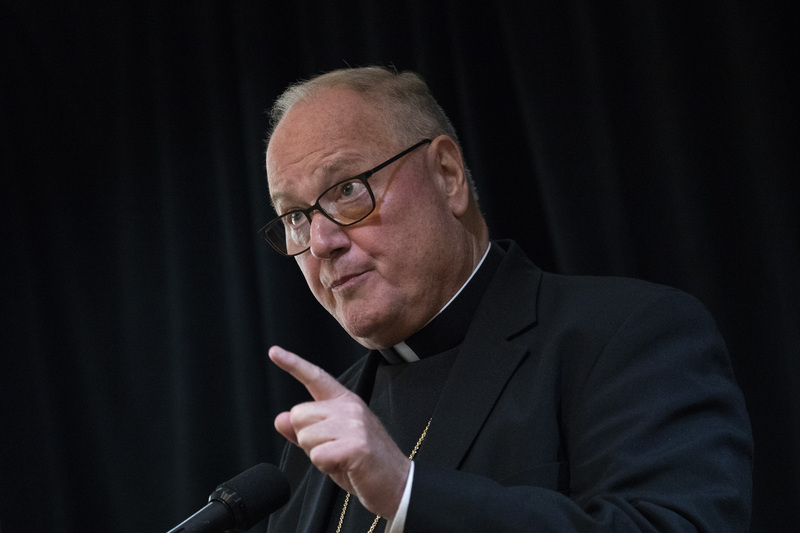 Cardinal Timothy Dolan also criticized Cuomo’s apparent misuse of Pope Francis’s statements. “We have a governor that takes quotes from Pope Francis out of context to draw lines between bishops of New York and the Holy Father himself,” Dolan said.